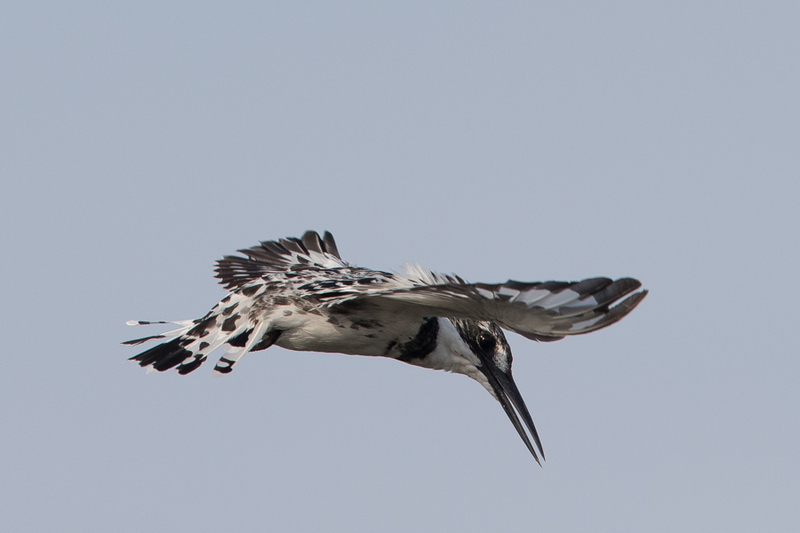 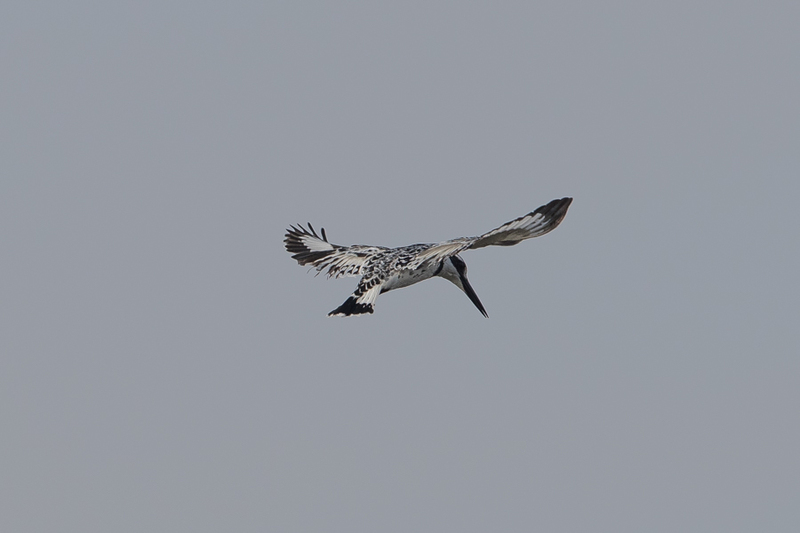 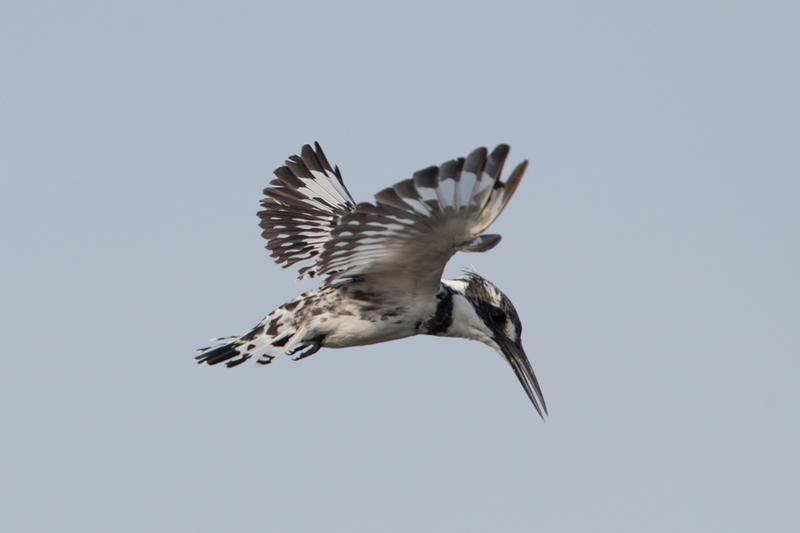 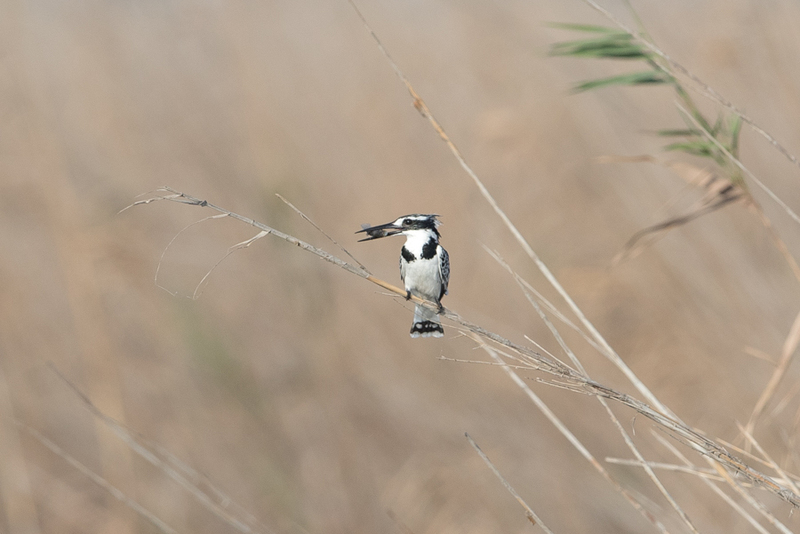 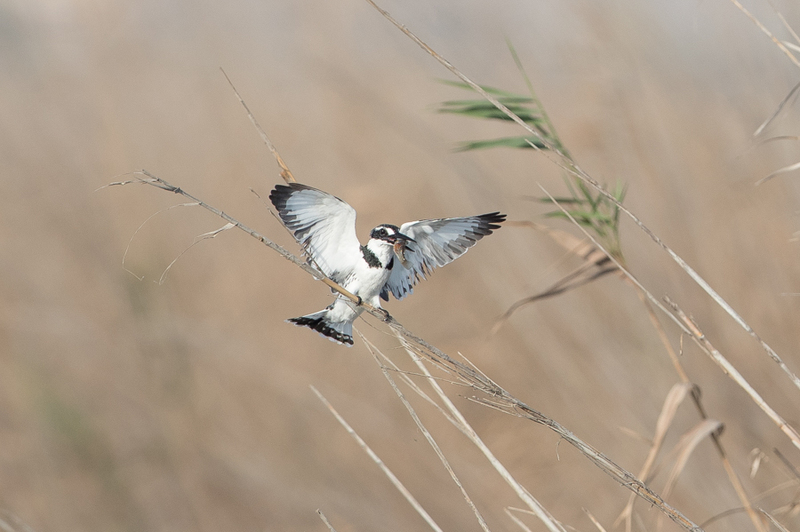 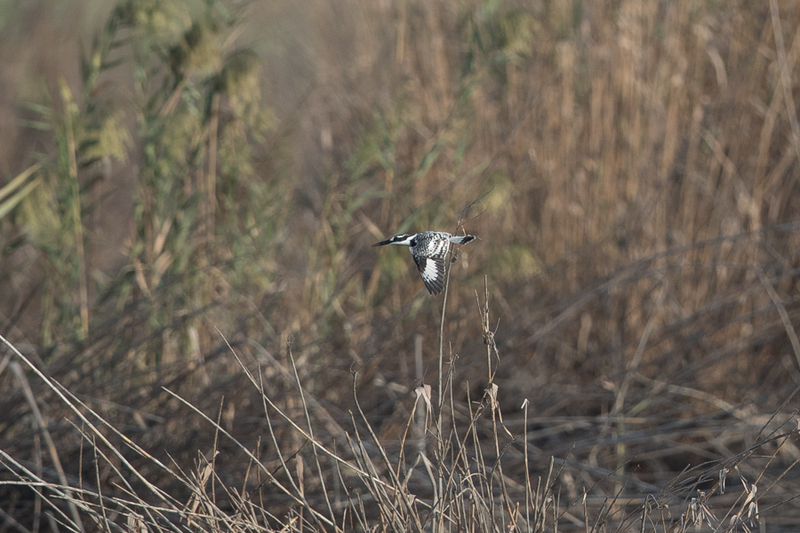 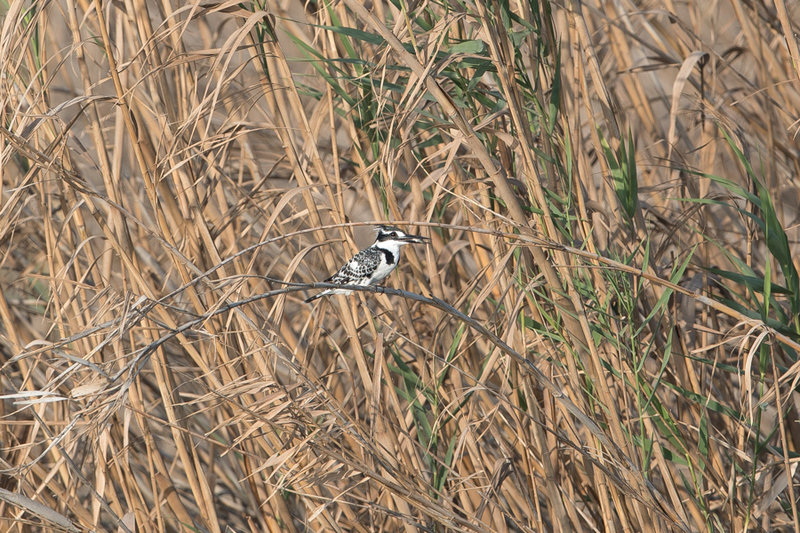 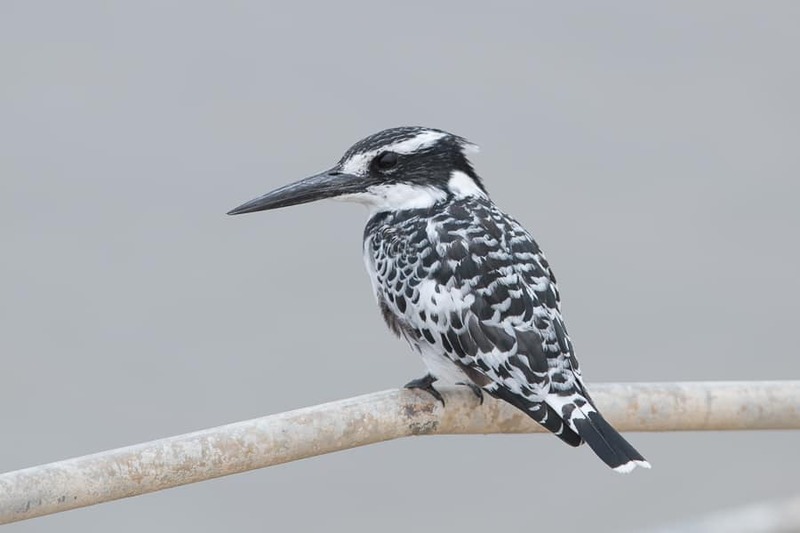 Whilst birding the Jubail area recently I came across four female Pied Kingfisher. 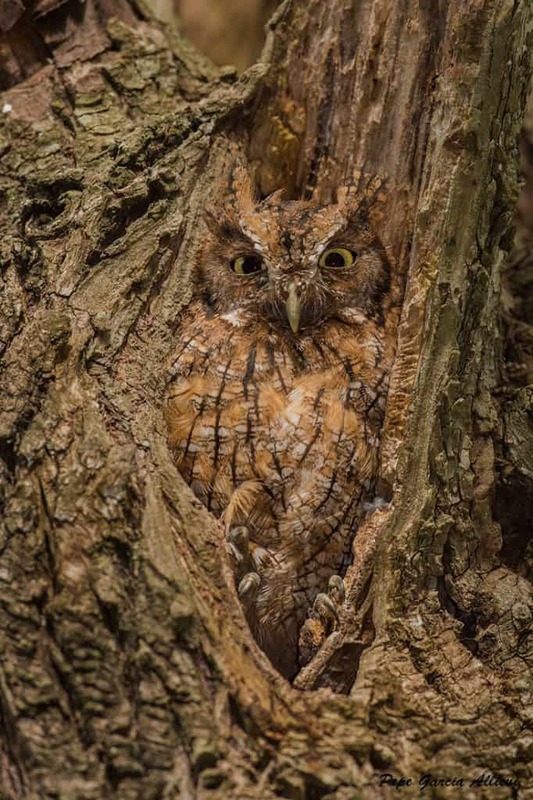 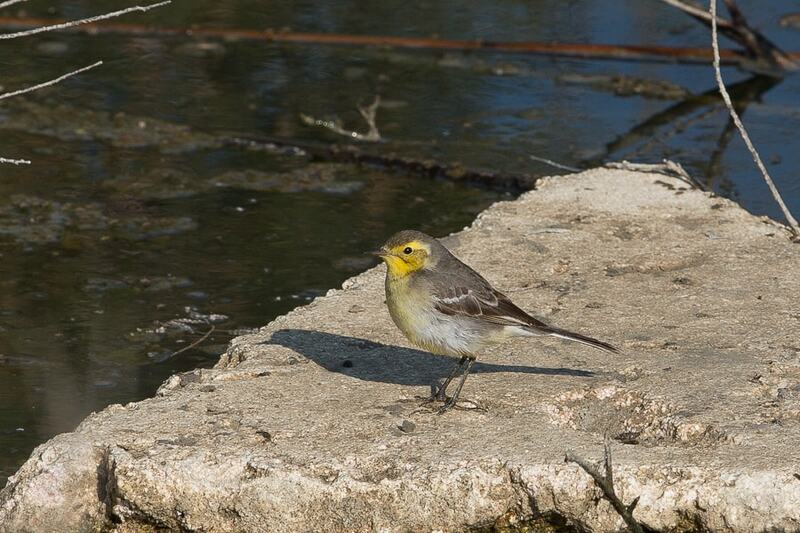 This species is now becoming an uncommon winter visitor to the Jubail area with birds seen every winter for the last five years. 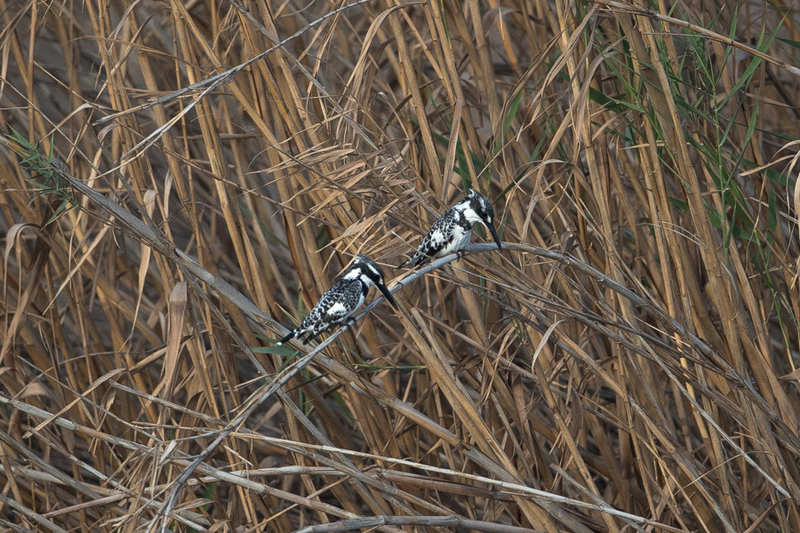 The weather was very poor with overcast conditions so the photo is not the best but they are always lovely birds to see and often allow close approach. 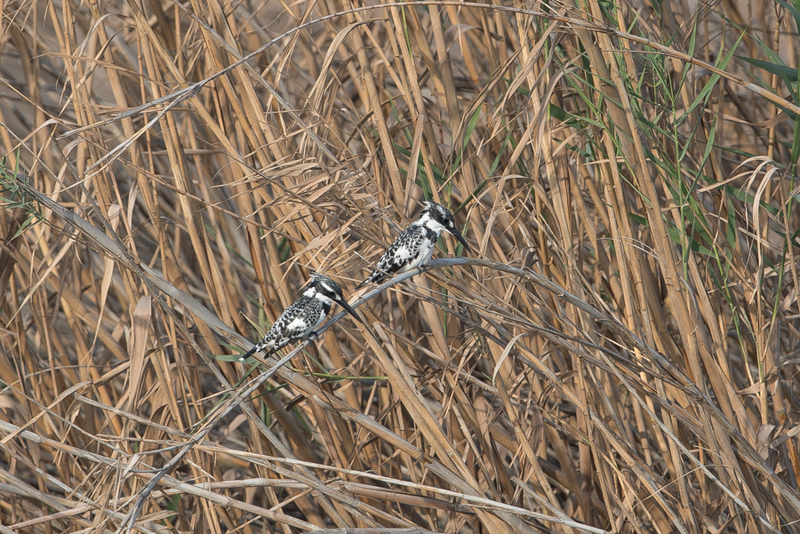 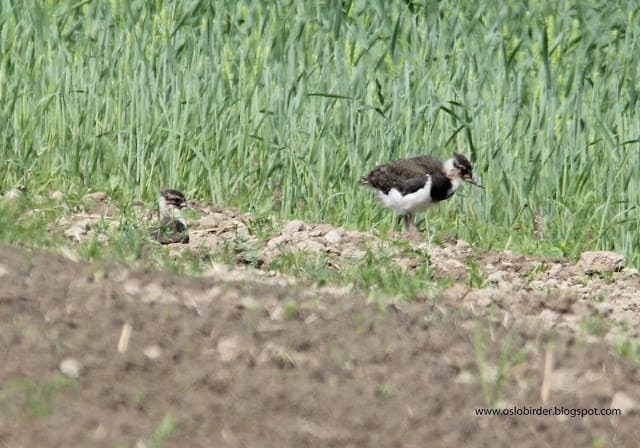 The same day there were also four birds seen at nearby Khafrah Marsh indicating they are becoming commoner each year. 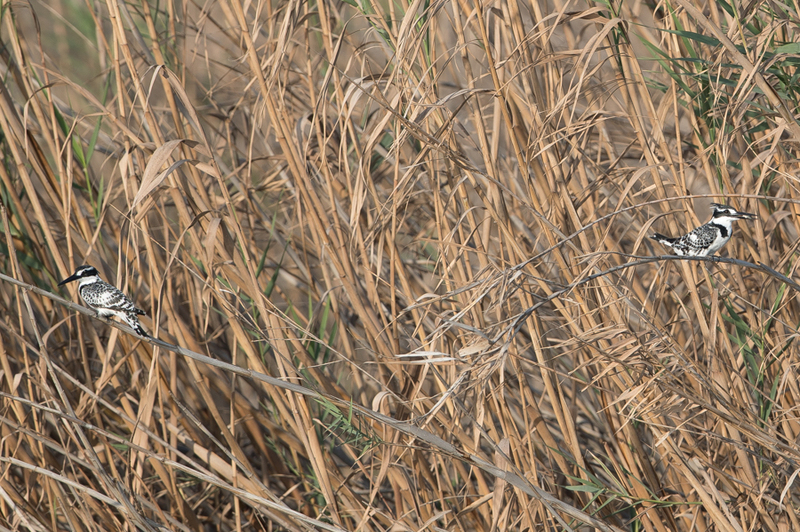 Common Kingfishers are also back for the winter in good numbers.